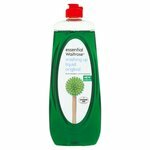 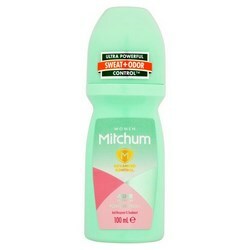 Mitchum Deodorant Roll on and stick. 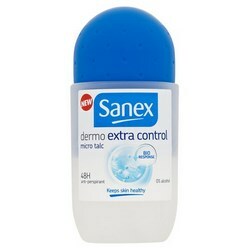 Sanex Deodorant Sanex deodorants offers 24 hour effective protection against body odours and perspiration to let your skin breathe. 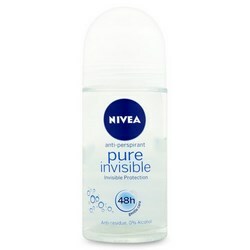 Nivea Deodorant Roll on deodorants for women. 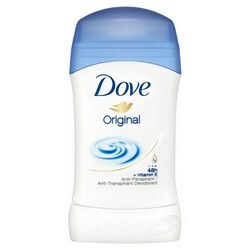 Dove Deodorant Roll on and stick from Dove, available in various scents. 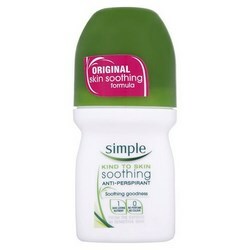 Sure Deodorant Roll on and stick. 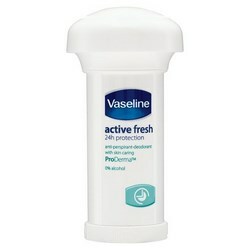 Vaseline Deodorant An intensive care roll on and cream stick by Vaseline. 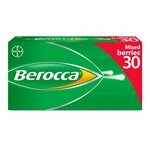 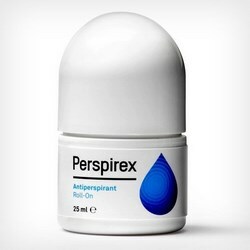 Perspirex Deodorant The deodorant specifcally designed to relieve problem wetness and odour. 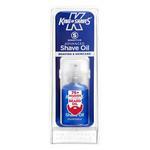 Soft and Gentle Roll ons and in a variety of scents and an aromatherapy anti-stress variety. 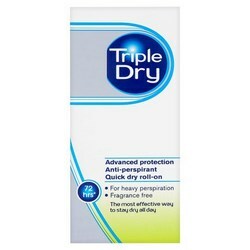 Triple Dry Deodorant Formerly known as Linden Voss. 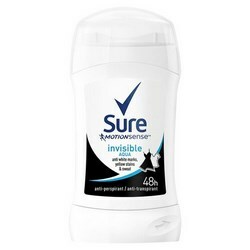 Miscellaneous Deodorants Deodorants and cologne by a number of manufacturers. 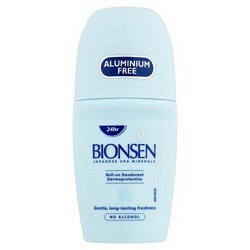 Simple Deodorant For quick drying all day protection and freshness. 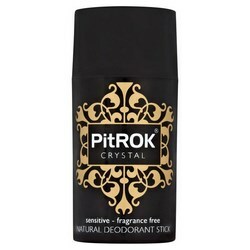 Pitrok Deodorant For sensitive skin. 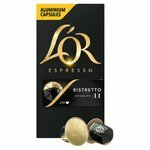 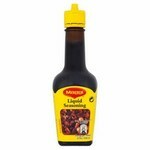 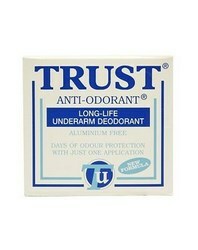 Trust Anti-Odourant Long-life underarm deodorant. 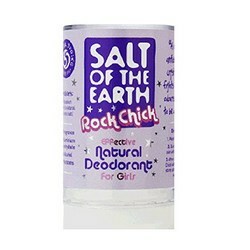 Crystal Deodorant Mineral salt deodorant.